The Pastoral Center is pleased to announce a new program now forming. Join Sister Julia and others as they share some quiet time at the Monastery through a spiritual book club. 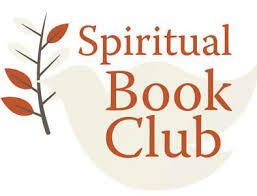 The book club meets on the second Tuesday of each month from 10:00-11:00 AM. There are no charges relating to the book club. ​For more information, contact the Benedictine Pastoral Center at 703-393-2485 or bpcosb@gmail.com .